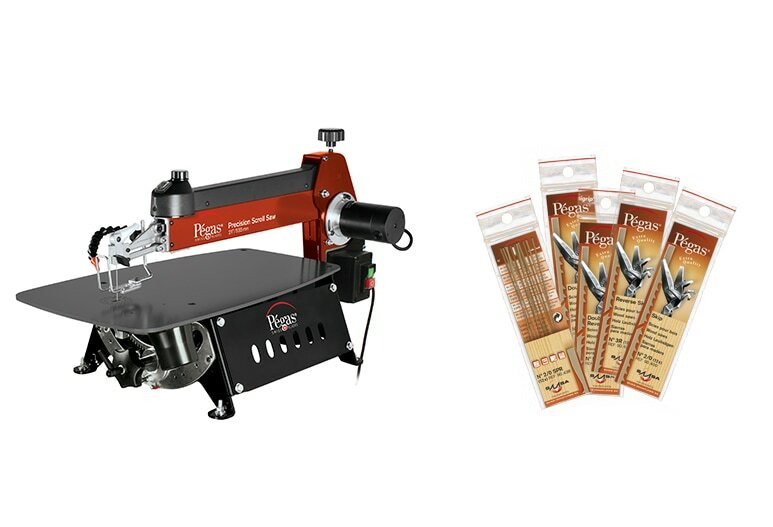 The Pégas® scroll band saw is a precision machine using the Pégas® Scroll Band saw blades, which are the thinnest blades available in the market; the finest and most accurate blades ever produced. This unique and innovative Concept is intended for informed users, from hobbyists to skilled professionals. 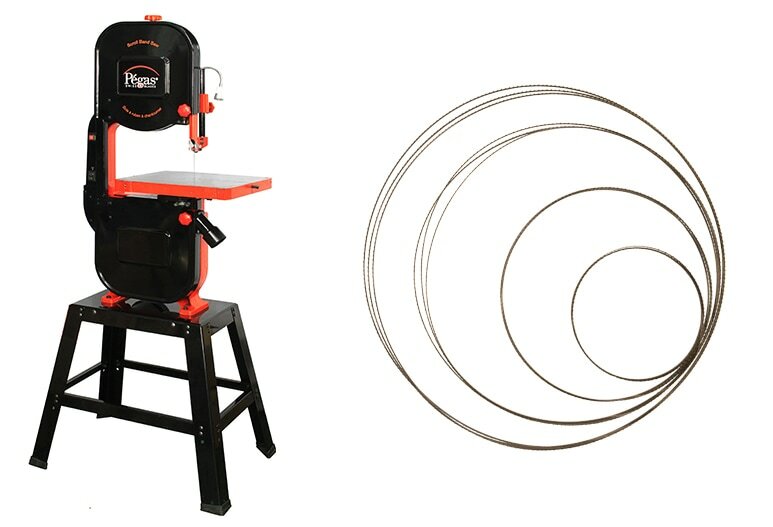 Pégas® Scroll Saws offer many valuable benefits; such as, having a head that can be tilted by 45°, an upper arm that lifts to allow easy and rapid blade changes, a manual blade-clamping system that does not require the use of a tool and allows the user to change blades very quickly, an easy-access start/stop switch and a speed regulator, as well as an efficient dust-extraction system.